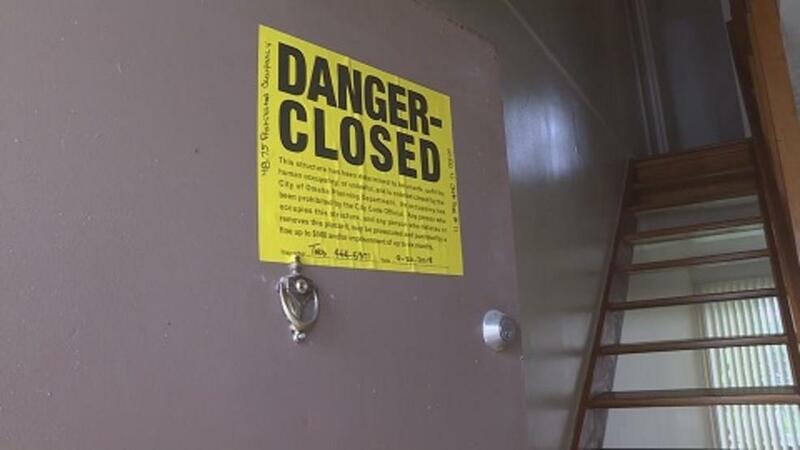 (Omaha, NE) -- The landlord of an Omaha apartment complex is facing dozens of code violations. Kay Anderson appeared at City Hall yesterday to face 100 misdemeanor charges related to the code violations. The violations were found at the Yale Park Apartments, which was shut down by officials last fall. Anderson will be arraigned on March 4th.